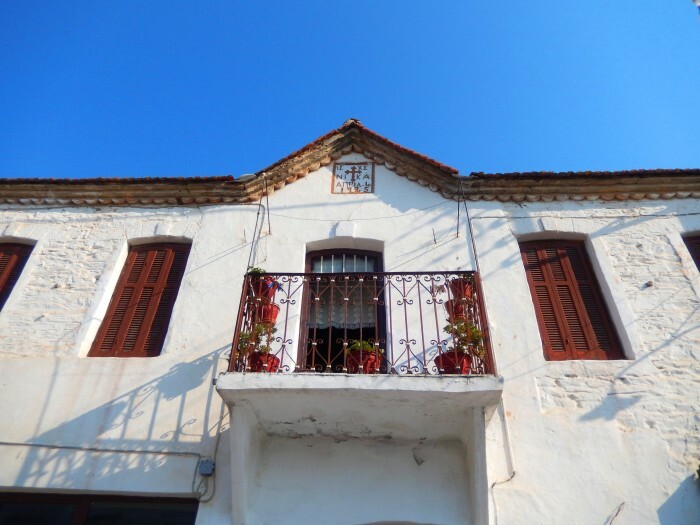 Agios Nikolaos is one of the oldest villages in Halkidiki and it is known for its great historical interest. The village was founded in the 14th century, as determined by the archaeological discoveries made in the Vertino hill. The village is situated idyllically in the middle of beautiful green surroundings thick with forests. Just outside the village stand the historic church of Agios Georgios and a castle. The port of Agios Nikolaos is the small harbor of Ormos Panagias, only 2,5 kilometers from the village, from where tourist boats make daily cruises around the Athos peninsula, as well as small stops at the exotic island of, Ammouliani and Ouranoupolis, the gate of Mount Athos. 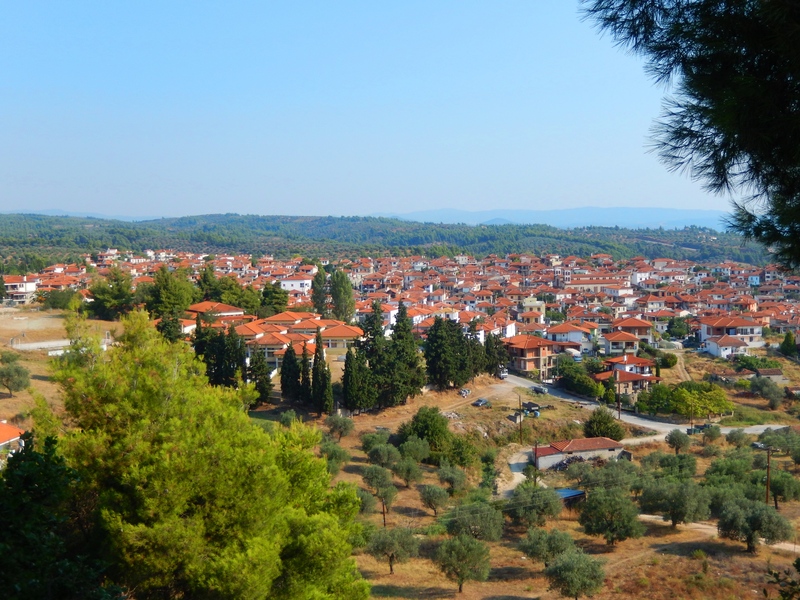 The Vetrino hill; Admire the prehistoric and ancient acropolis. The scenic Chapel which is dedicated to St. George. 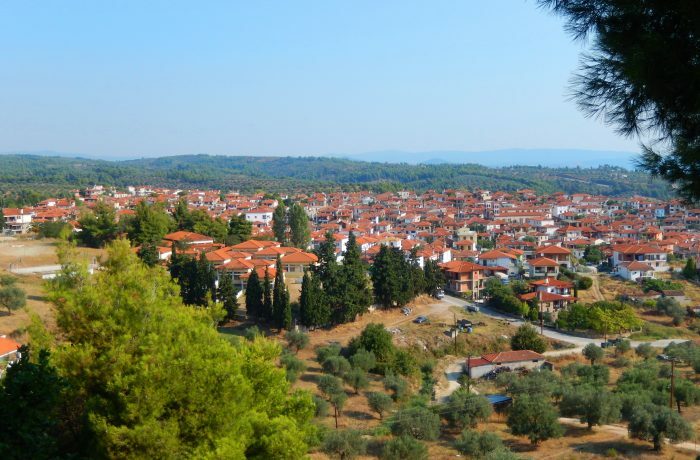 - Enjoy a romantic walk around the picturesque paved alleys and get through the traditional houses of the 19th century that represent Halkidiki’s folk architecture. - The magic of the feast that prevails in this square of the village during the three-day cultural celebrations of Agia Paraskevi, which reach their peak on the 26th July.